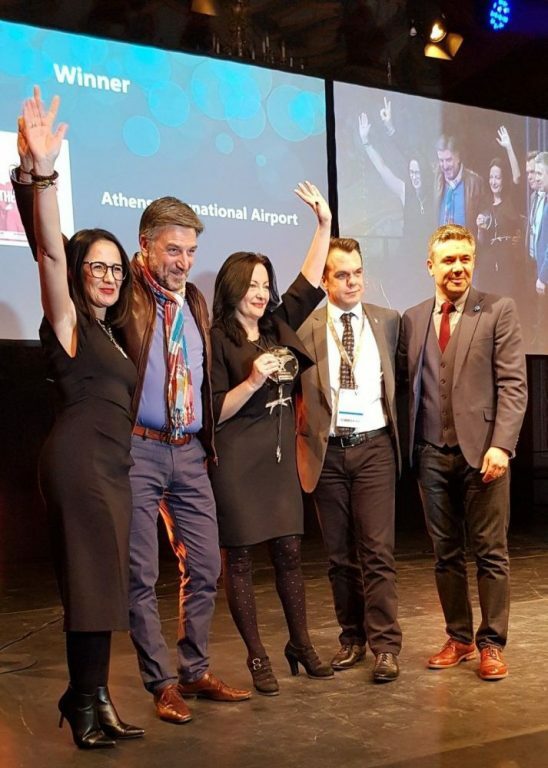 Airlines have honored Athens International Airport (AIA) with the Routes Europe 2019 Marketing Award in the over 20 million annual passenger category for its marketing activity over the last 12 months. The Greek gateway was up against airports from Belgium, Denmark, Germany, Norway and Russia. An annual event, the Routes Europe Marketing Awards are widely regarded as the most valuable awards in the industry. Created in 1997 to recognize excellence in airport and destination marketing, the awards are voted for and judged by the airline networking planning community. This year’s event took place on April 9 in Hannover, Germany. According to an announcement, AIA was applauded by the airline judges regarding its impressive 11 percent rise in traffic in 2018, to more than 24.1 million passengers, compared to the previous year. The hub secured 62 new routes last year and welcomed four new airlines. Volotea and Ellinair opened bases, while Ryanair started 21 connections and AEGEAN commenced 15 new routes. Thirteen carriers also added capacity across 34 routes. 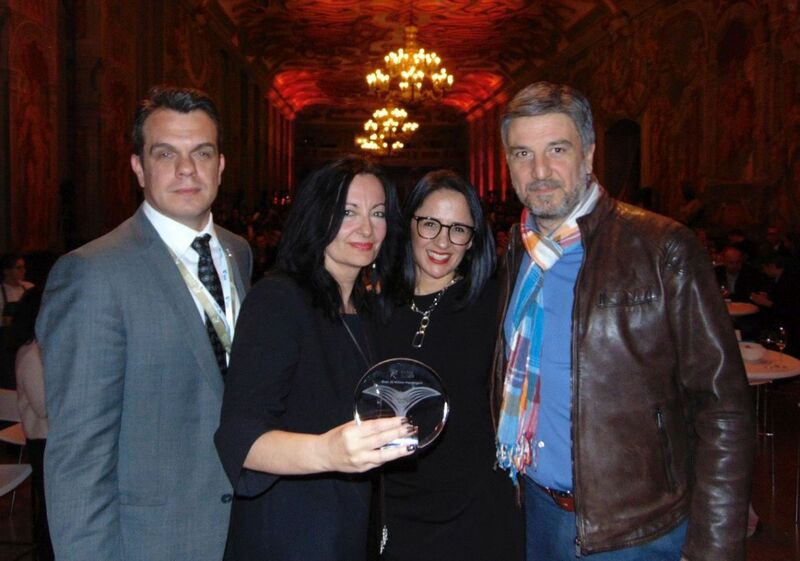 “We are thrilled to have triumphed in this highly sought-after award, primarily because our airline partners have recognized the team’s achievements in firstly attracting them to serve the airport, but then to make their services sustainable and highly successful,” said Ioanna Papadopoulou, Director, Communications & Marketing, Athens Airport. Moreover, last year, AIA’s airline development team took more than 70 flights and delivered in excess of 100 presentations. These efforts have resulted in 37 new services so far in 2019, including 12 new destinations such as Chicago and Muscat. The airport’s incentive scheme comprises 13 different elements, covering any possible type of route development from home-based airlines, LCCs or visiting carriers. 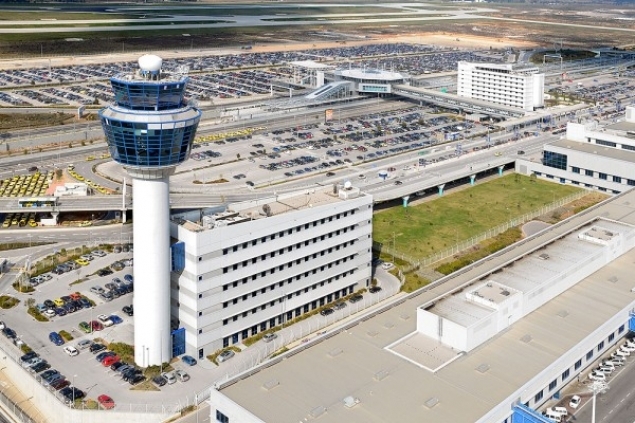 To help ensure routes are sustainable and profitable, the airport also spent 3.5 million euros on marketing support in 2018. “I would also like to thank my airline development and marketing team, as their dedication, commitment and professionalism has delivered this well-deserved award. It has been a real team effort,” Papadopoulou added. Other airports nominated in the same category as AIA included Brussels Airport (which was ‘Highly Commended’), Copenhagen Airport, Munich Airport, Oslo Gardermoen Airport and Moscow Vnukovo Airport.